In the Democratic Republic of the Congo, providing a mobile phone is a major part of caring for the elderly, and failure to do so could lead an elderly parent to consider his or her child as ‘a bad child’. Katrien Pype who will do fieldwork for the Mediafrica project in Kinshasa DR Congo in 2016 has long experience from fieldwork in this site. Between 2011 and 2014 Dr Katrien Pype conducted ethnographic research in Kinshasa, Democratic Republic of the Congo , looking at how elderly people in African cities experience mass media such as radio, television and mobile phone technologies. In her recent post ; 'Grandparents, grandchildren and mobile phones in the Democratic Republic of the Congo' on the Parenting for the Digital Future blog, she shows how mobile phones in particular have become key objects that differently mediate the relationships both between adjacent and alternating generations. 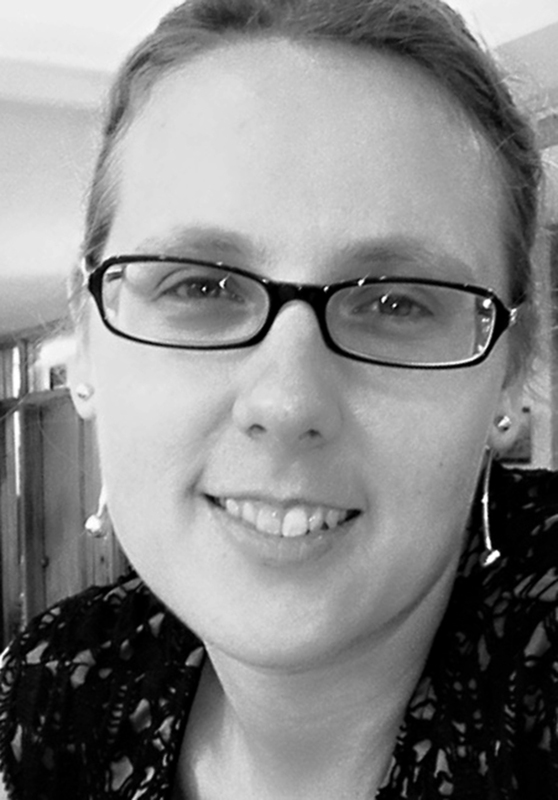 Follow Dr. Katrien Pype and her work on the Mediafrica project here. New Media Practices In a Changing Africa is a multi-disiplinary research project funded by the Research Council of Norway. Thank you! A confirmation email will arrive in your inbox shortly.